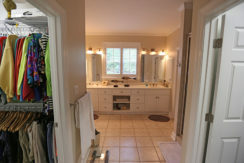 Reduced by a Total of $70,000 ! 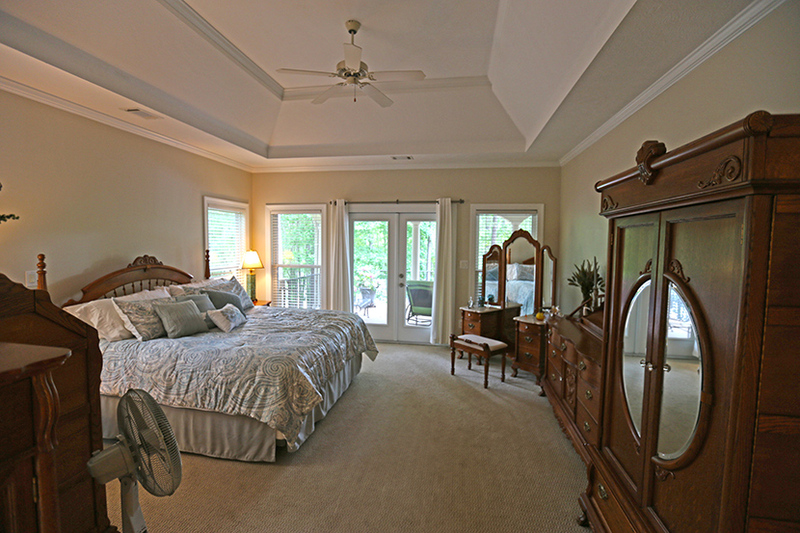 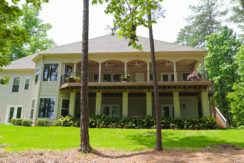 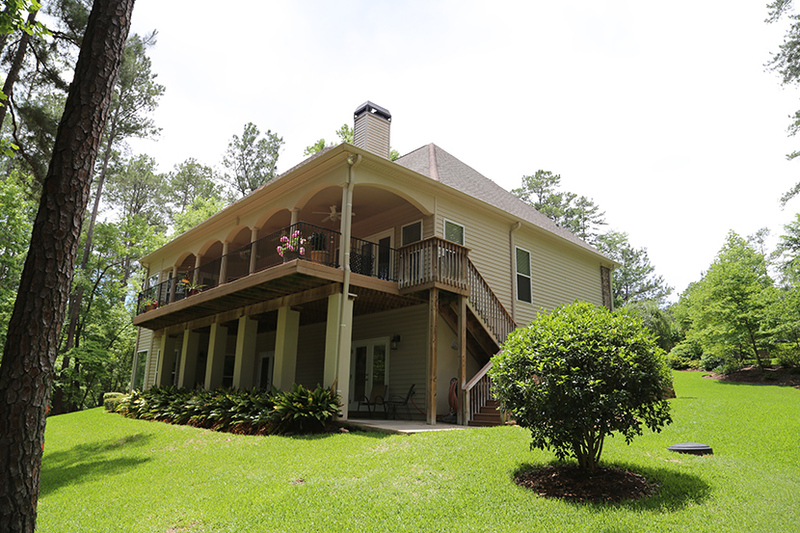 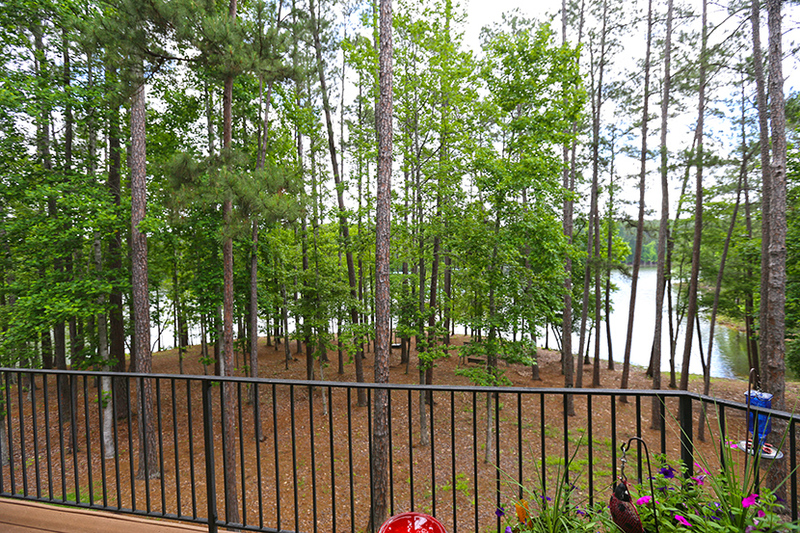 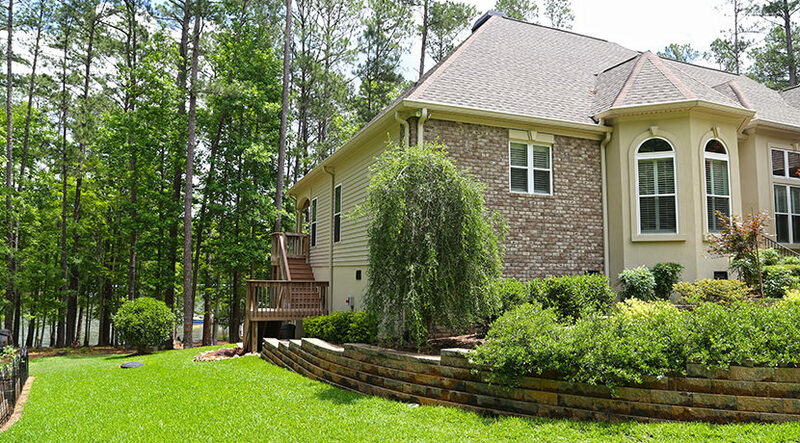 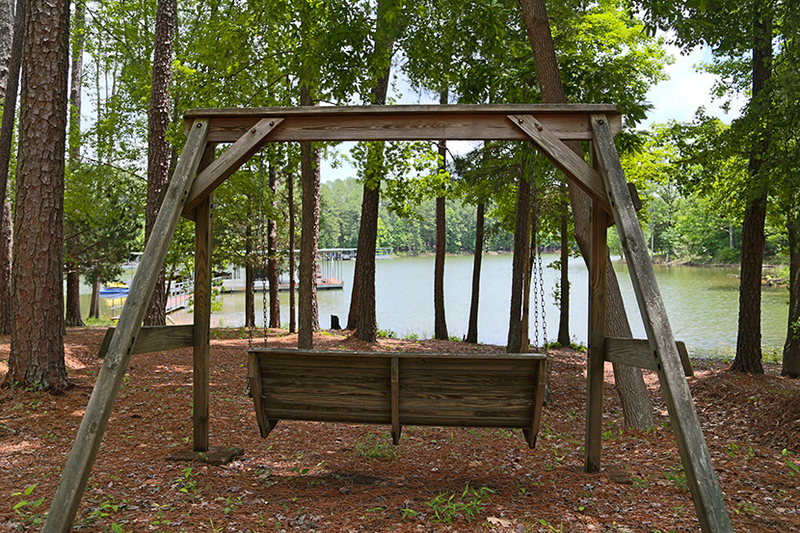 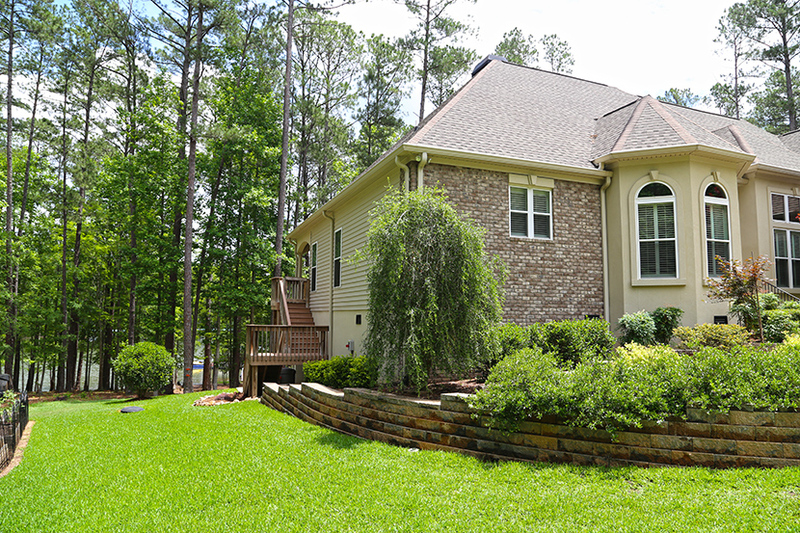 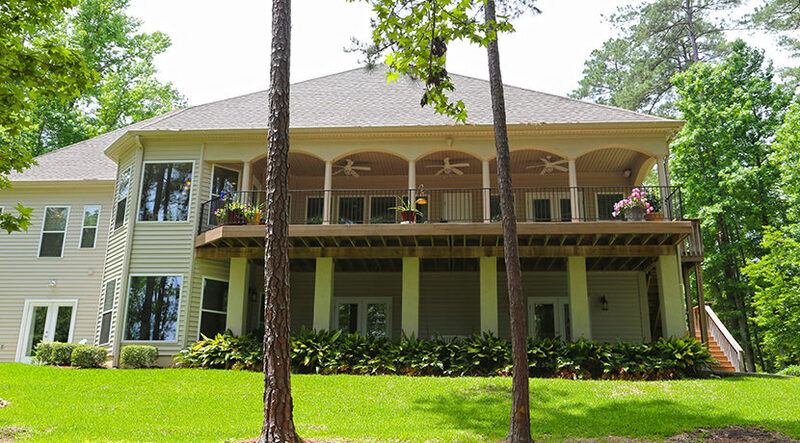 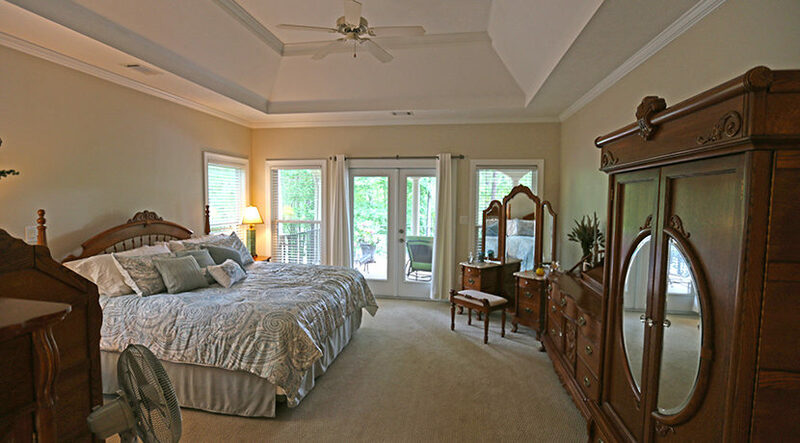 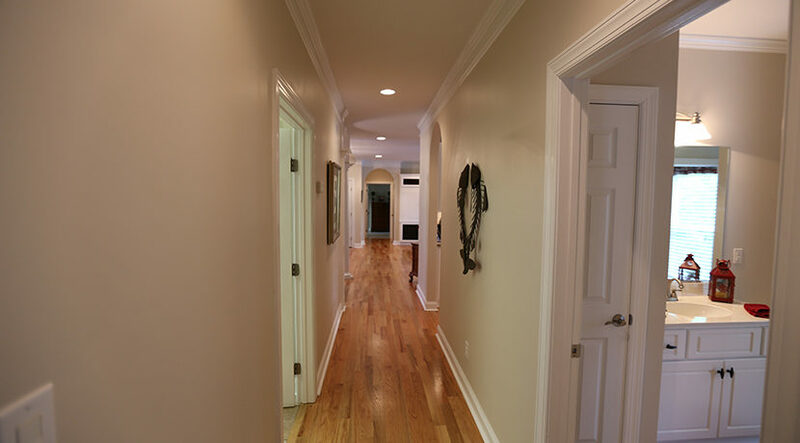 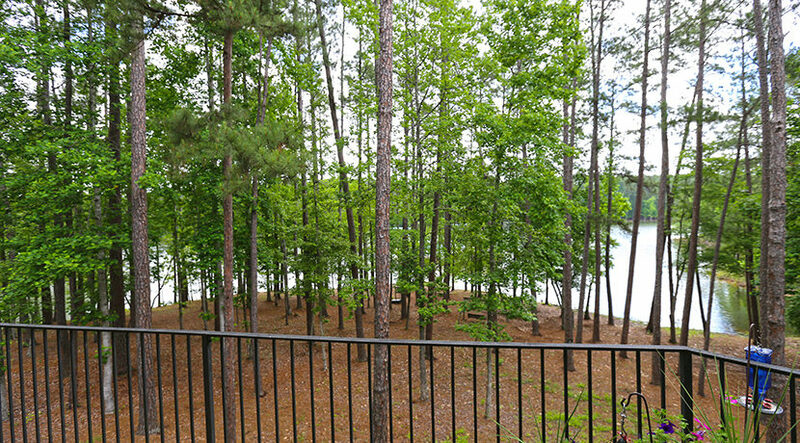 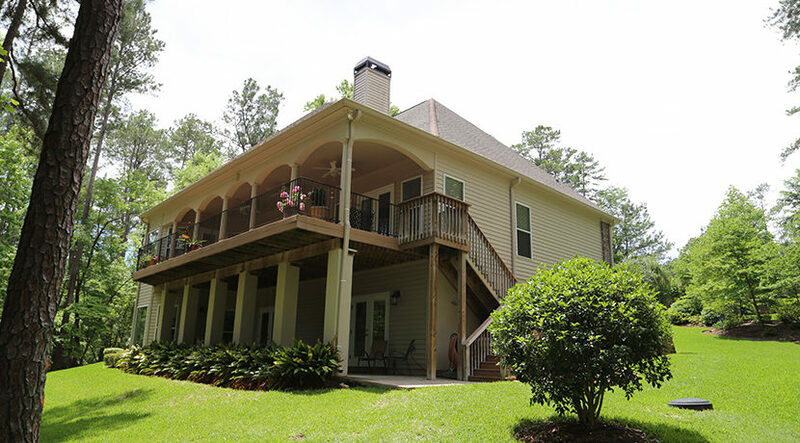 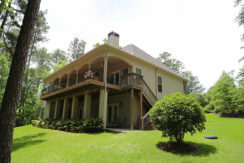 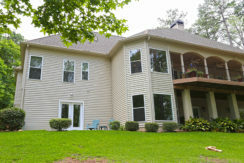 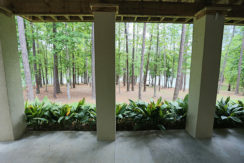 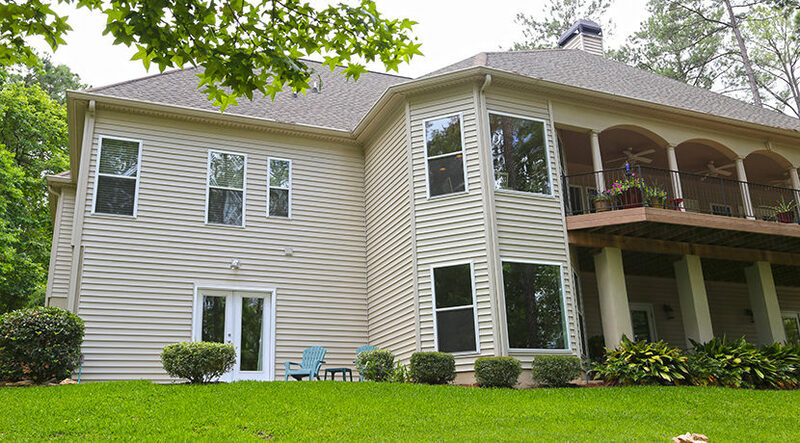 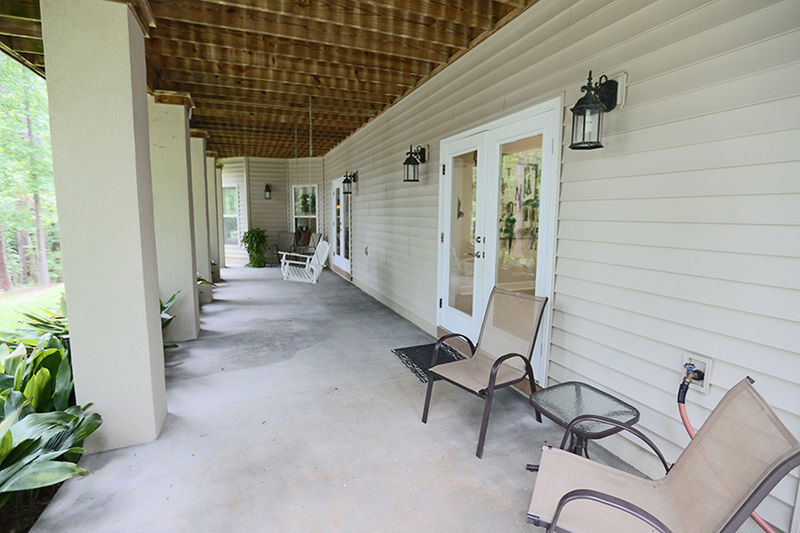 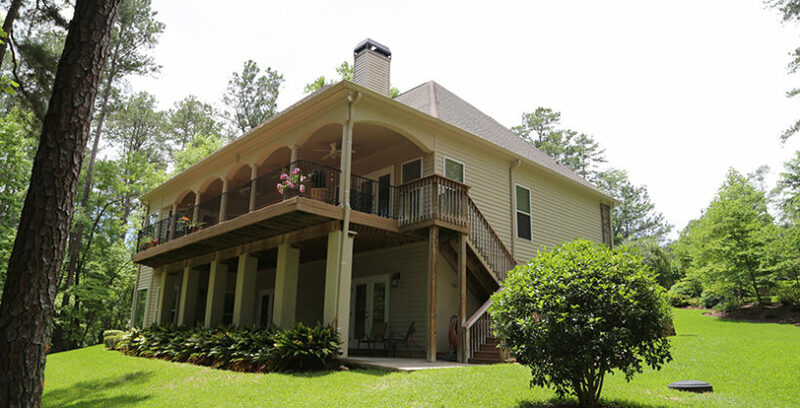 This spacious lakefront home will impress you from the moment you walk through the front door. 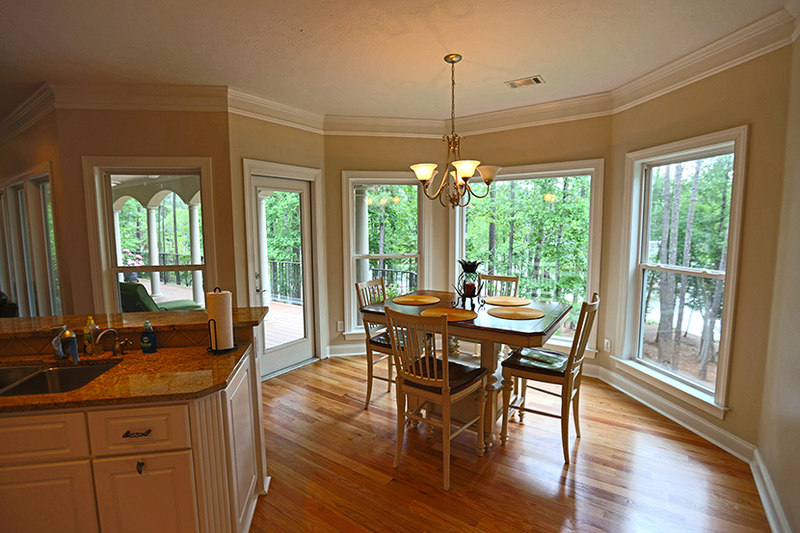 I call it the “Wow” factor because that is what you usually hear people say the first time visiting Apple Lane. 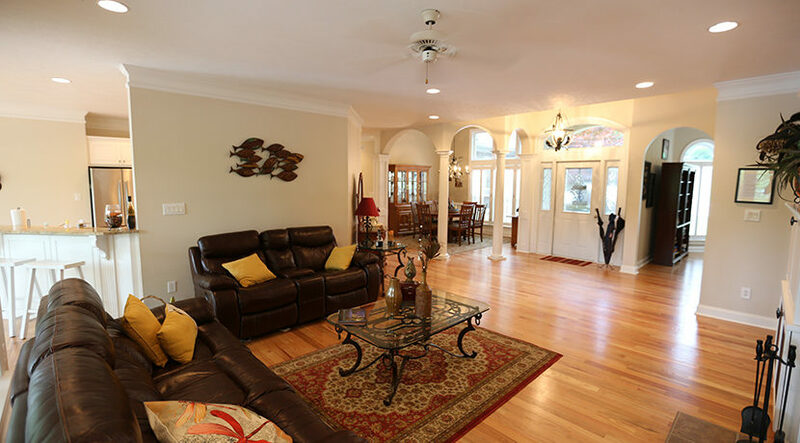 Yes, the large rooms and beautiful hardwood floors are striking, but it is the silhouette of the arched deck area that seems to grab everyone’s eye. 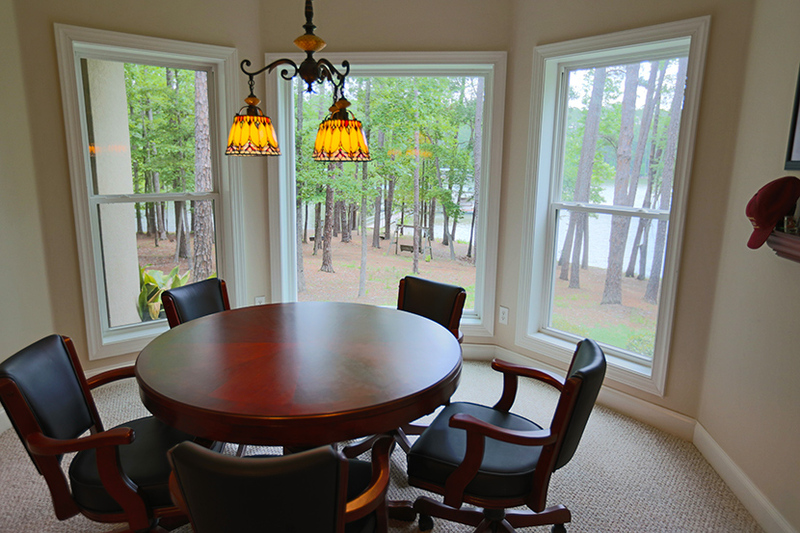 This space is probably where you will spend most of your time, relaxing, entertaining, having your morning coffee, or just watching the incredible wildlife here in the region. 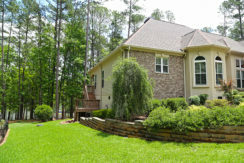 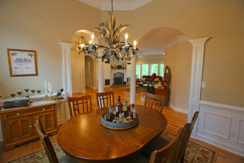 With over a half acre of property, the home sits back from the road and has an exceptional street presence. 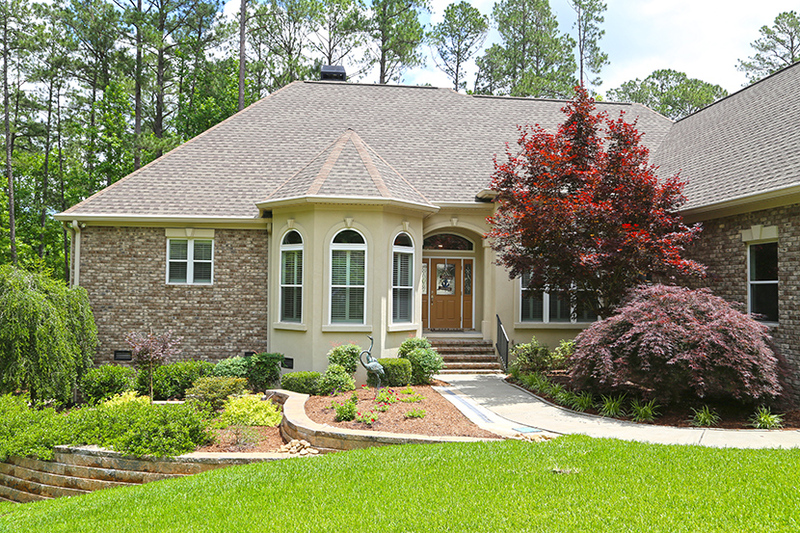 The brick and stucco combination is stunning not to mention the exquisite retaining walls and absolutely beautiful landscaping. 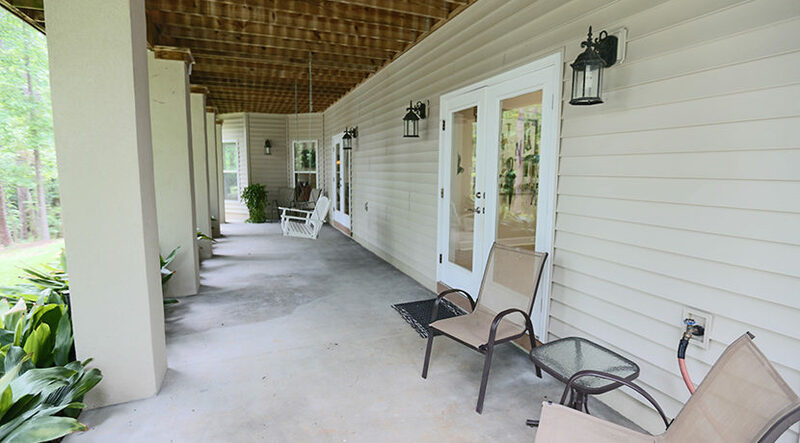 You will not want to change a thing in this yard. 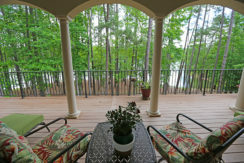 Lake living is all about the views of the lake and that is what you get with this home from almost every room having oversized windows to take advantage of the views. 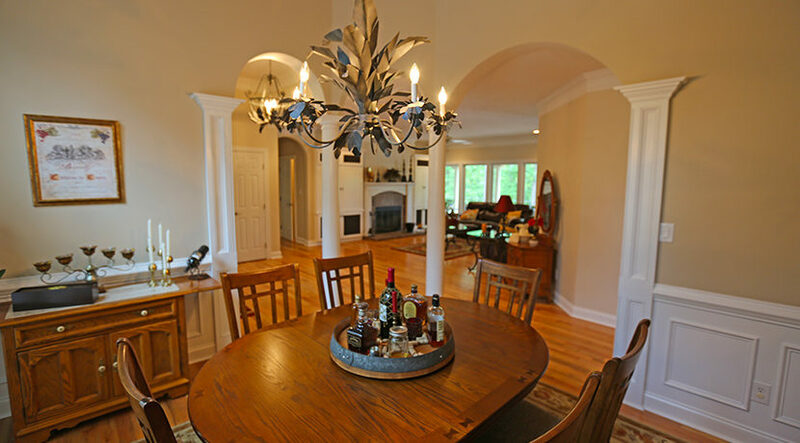 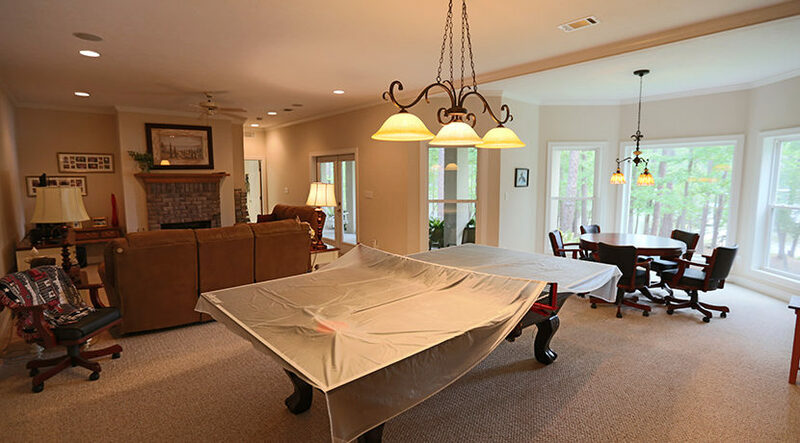 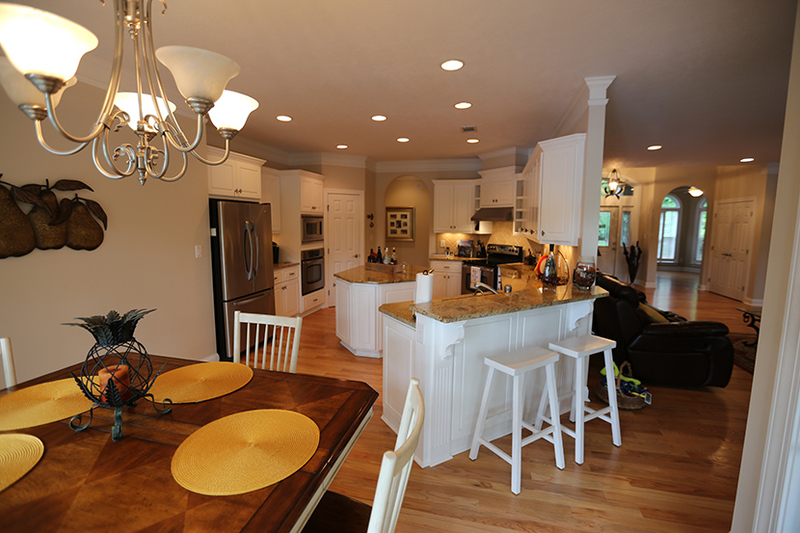 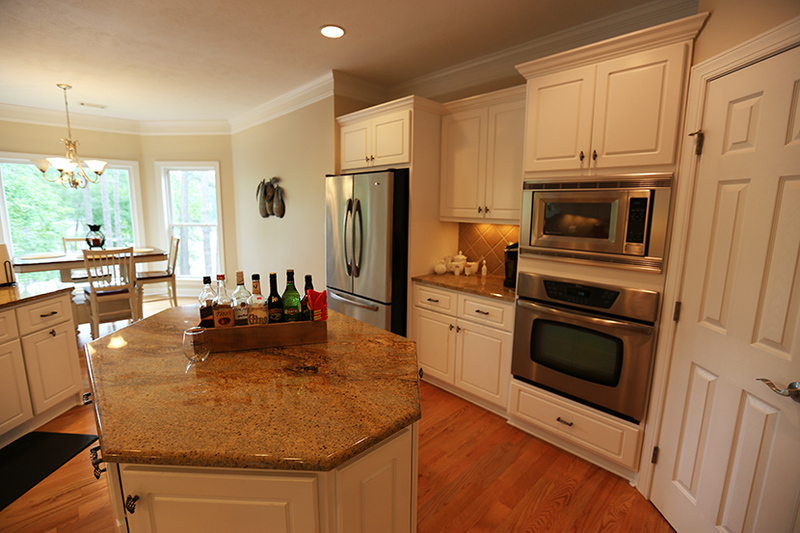 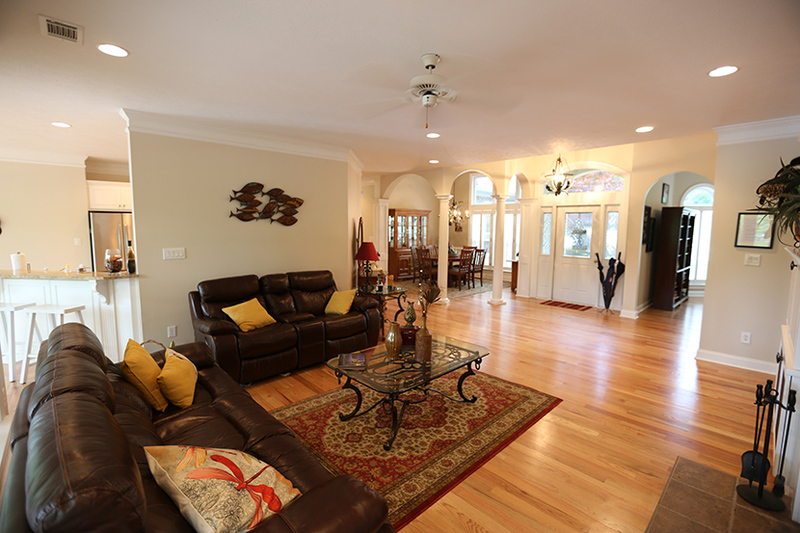 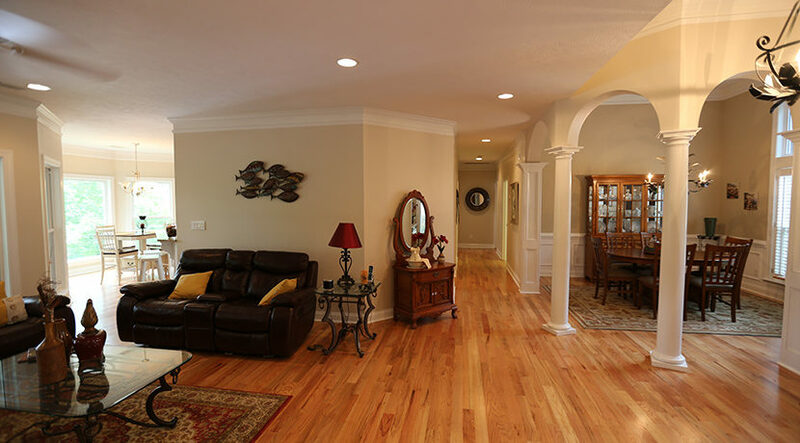 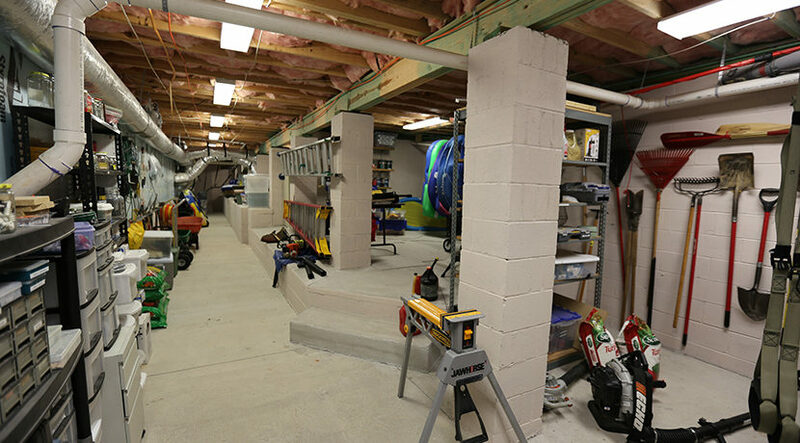 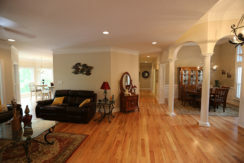 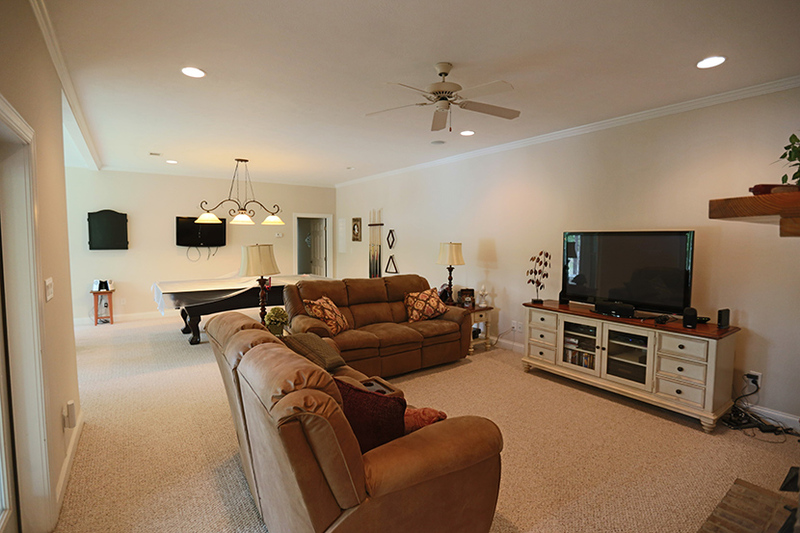 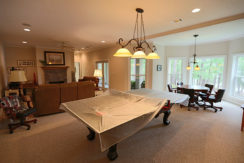 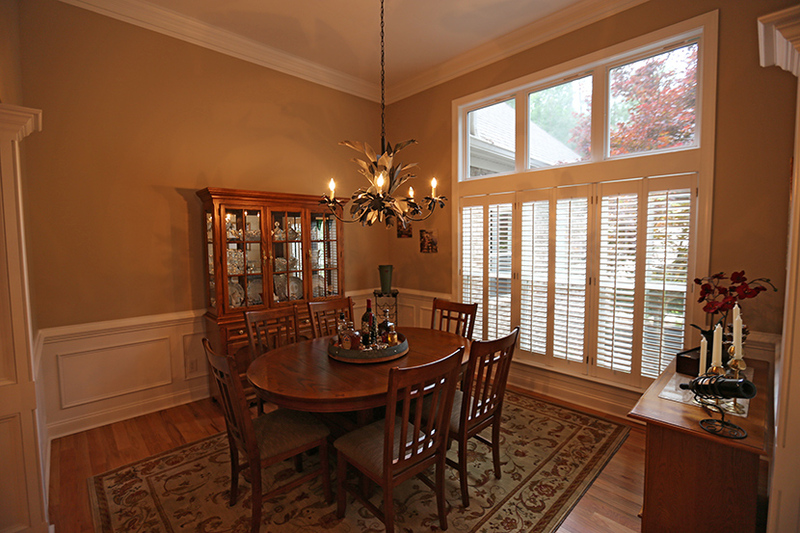 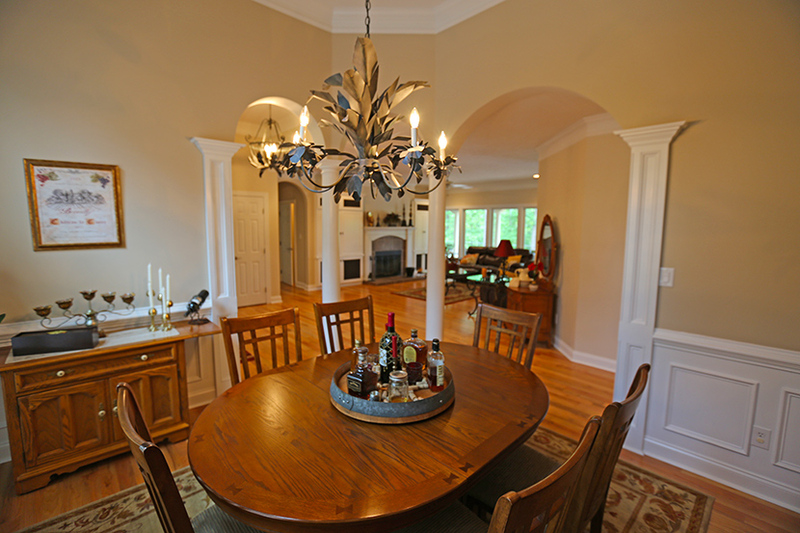 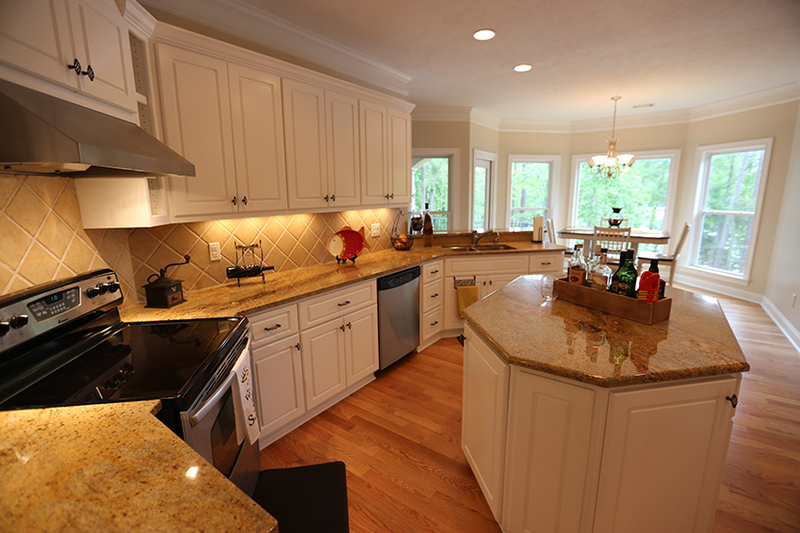 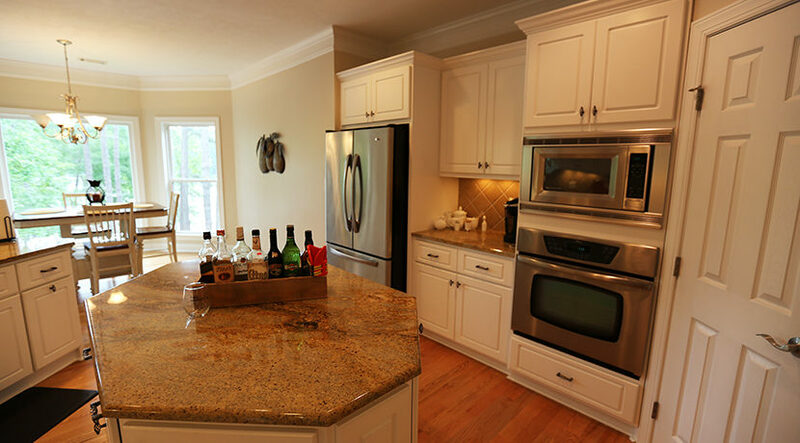 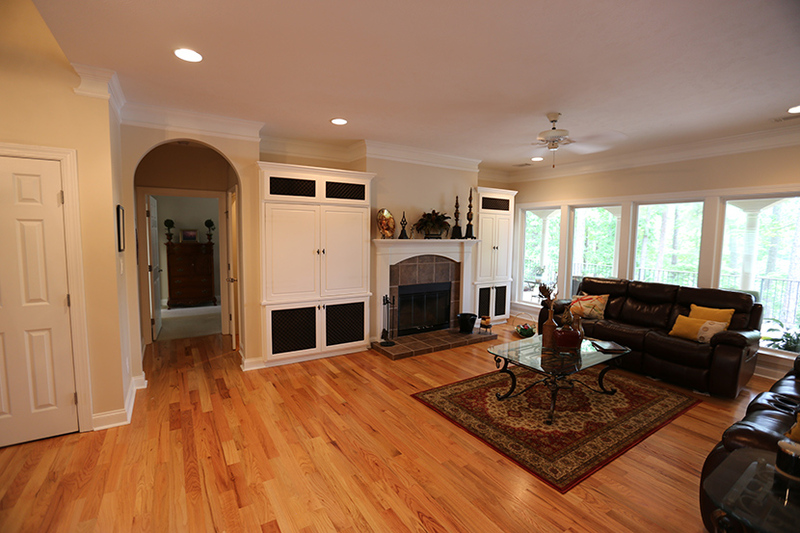 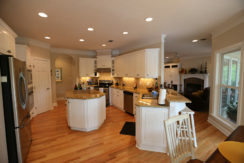 The family room flows seamlessly to the deck area as well as the kitchen. 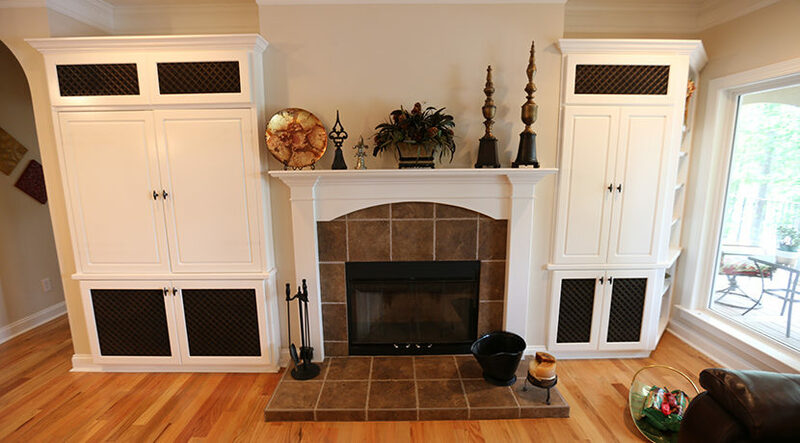 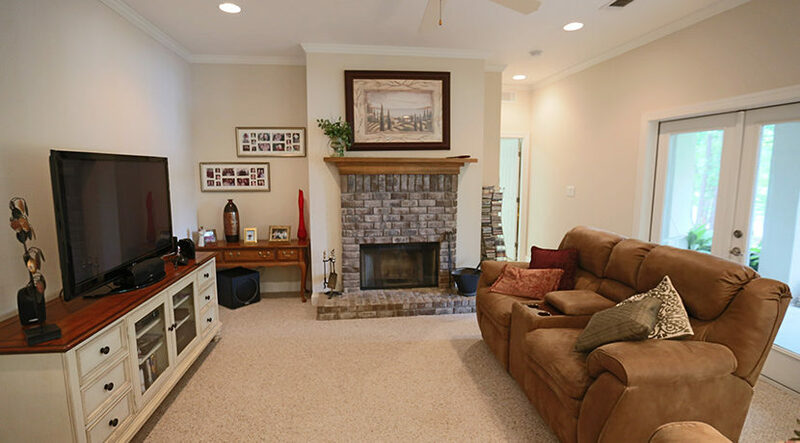 The fireplace is wood burning giving such a beautiful ambience on those cozy winter months. 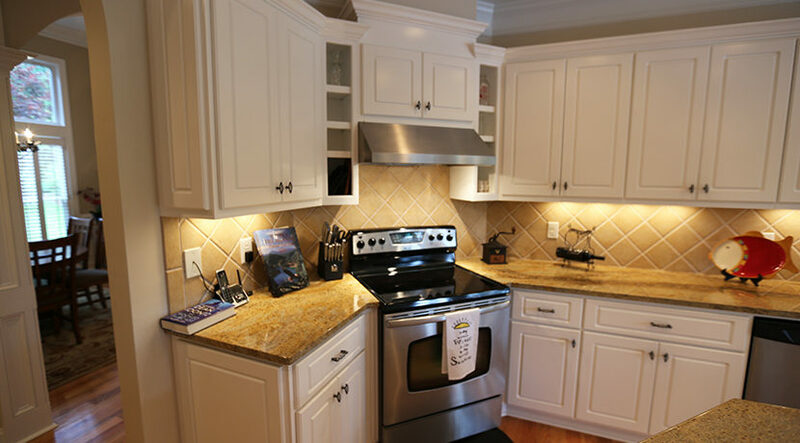 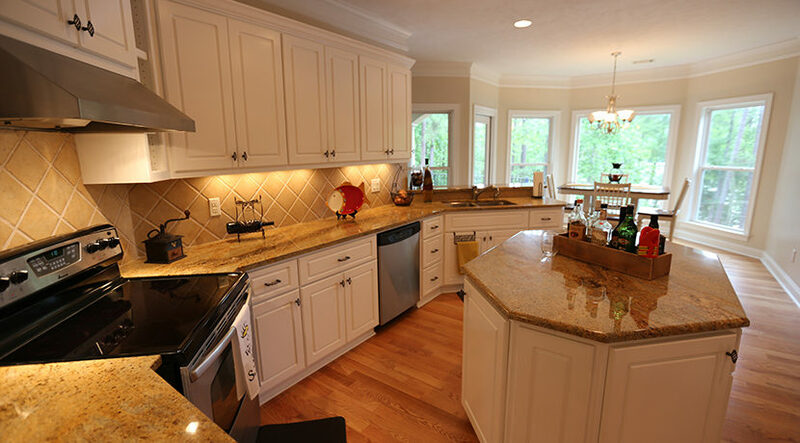 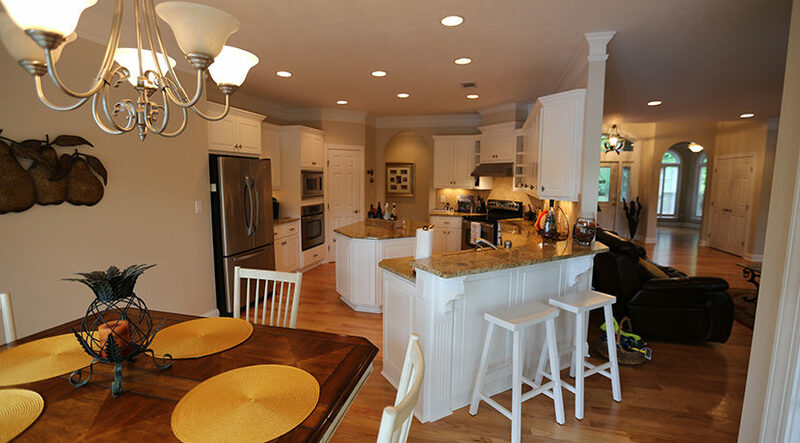 If you are a cook this kitchen was designed for you, double ovens, gorgeous granite island and breakfast bar, lots of counter space and cabinets. 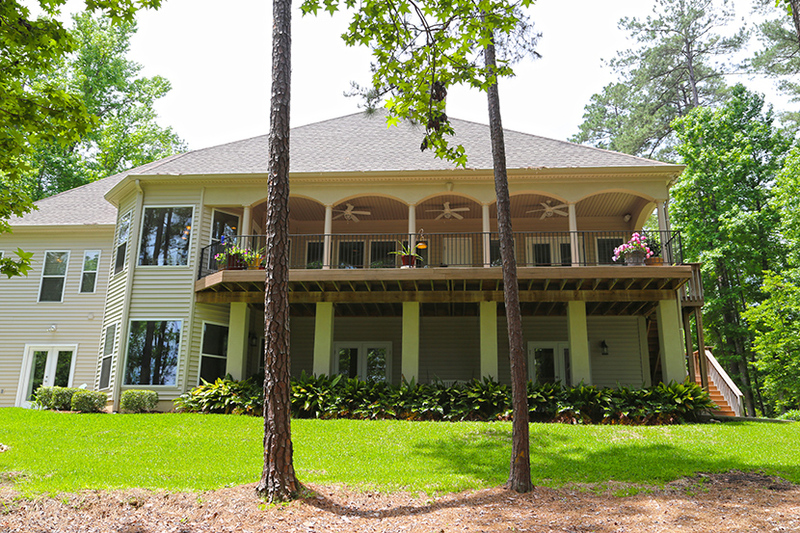 The layout of the home is a split floor plan with the master suite on one side and two guest suites on the opposite side of the home. 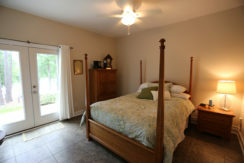 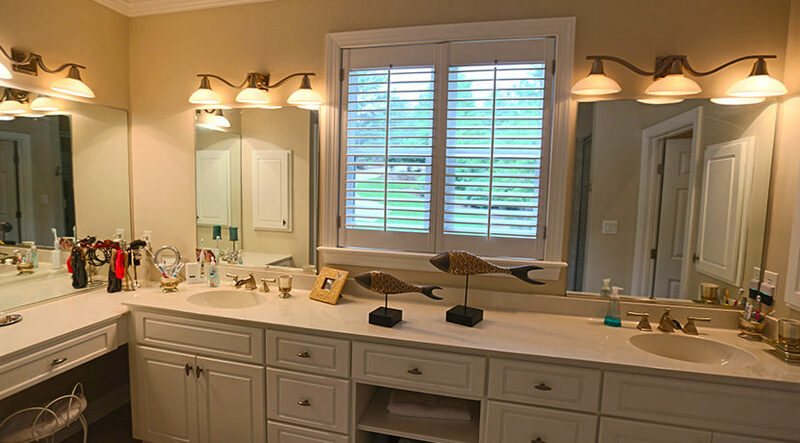 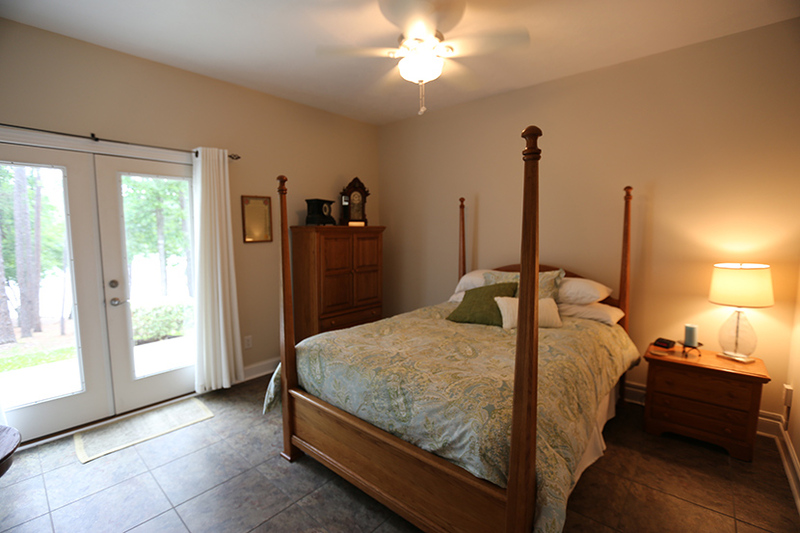 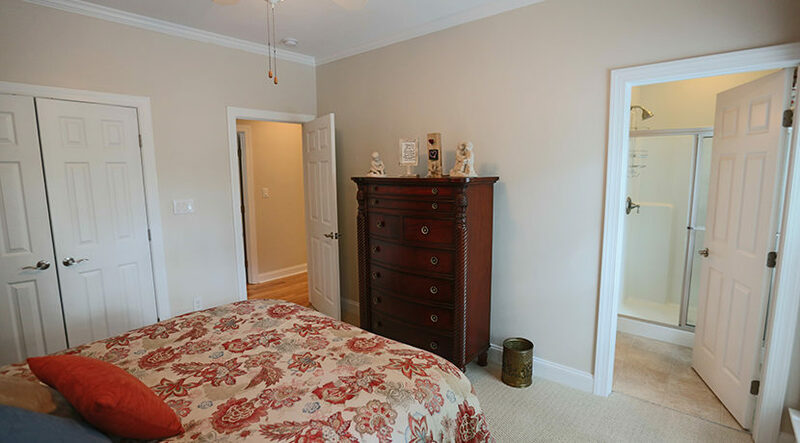 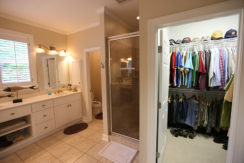 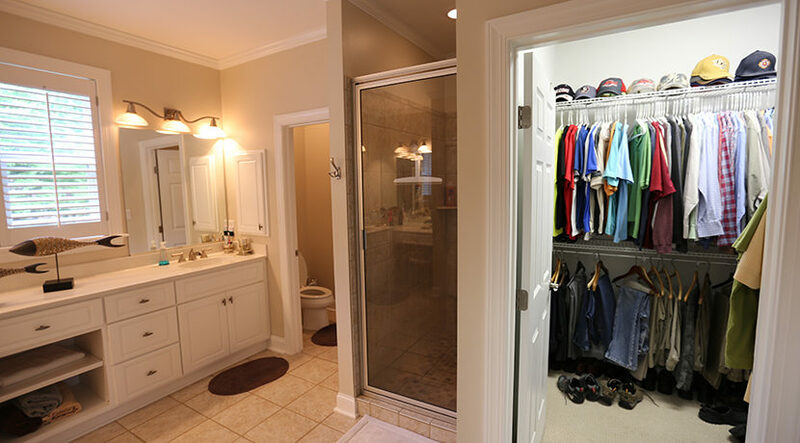 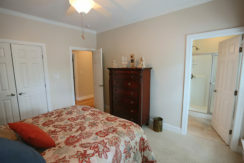 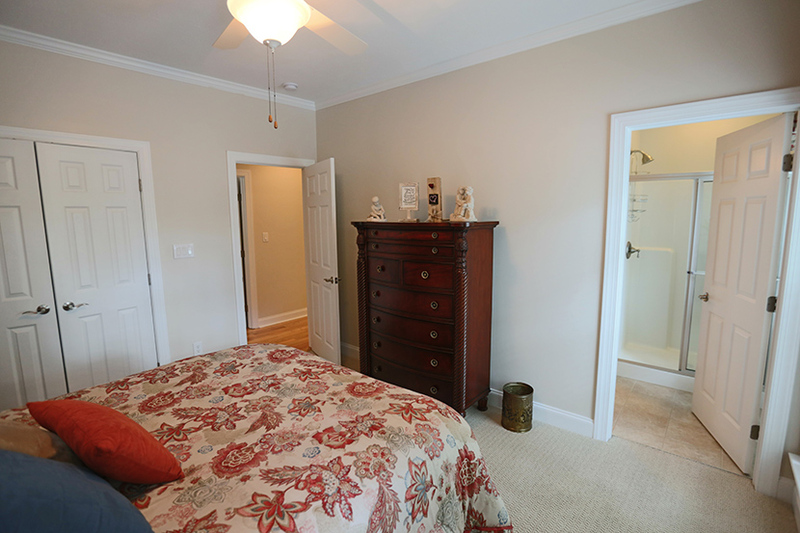 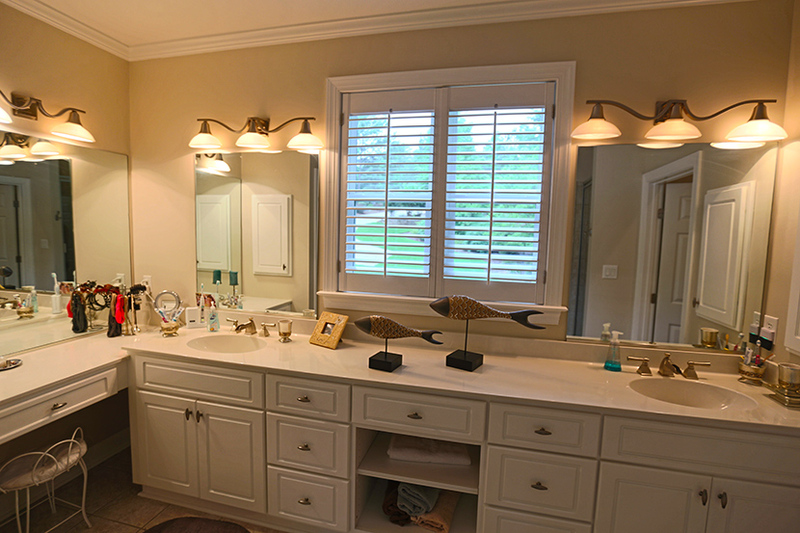 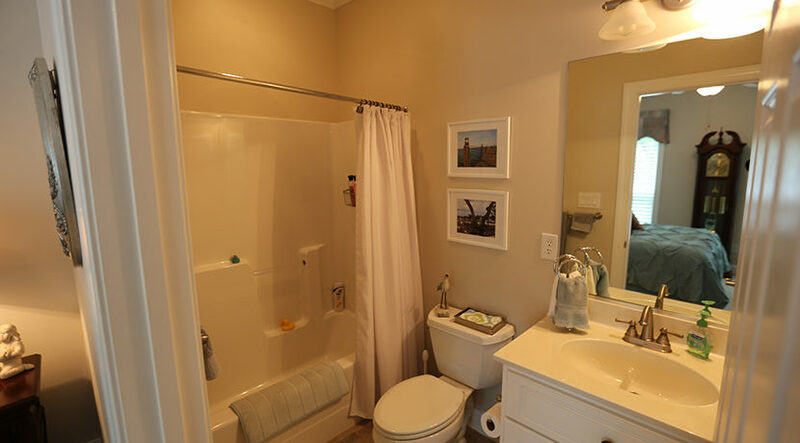 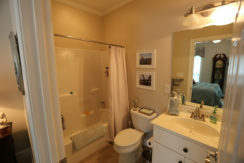 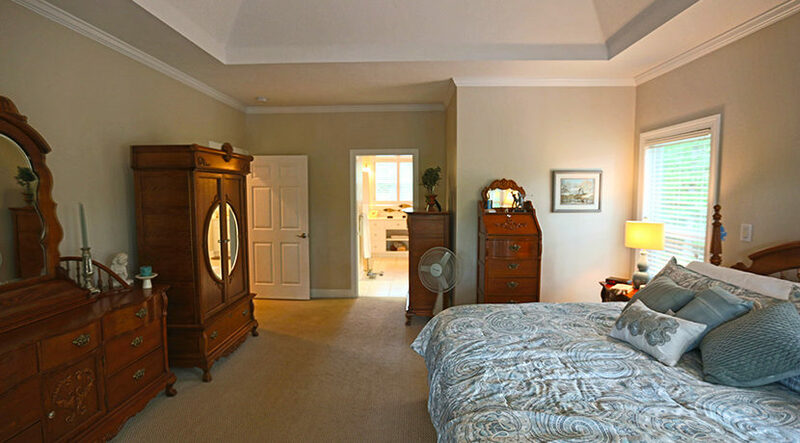 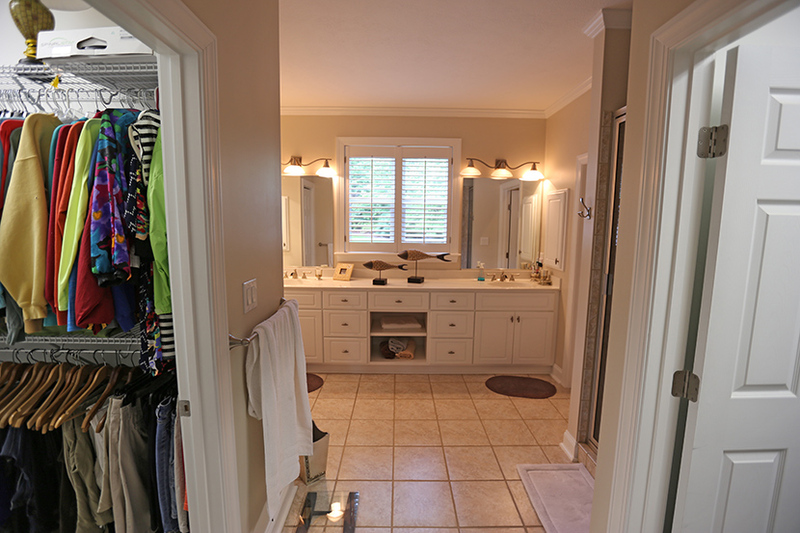 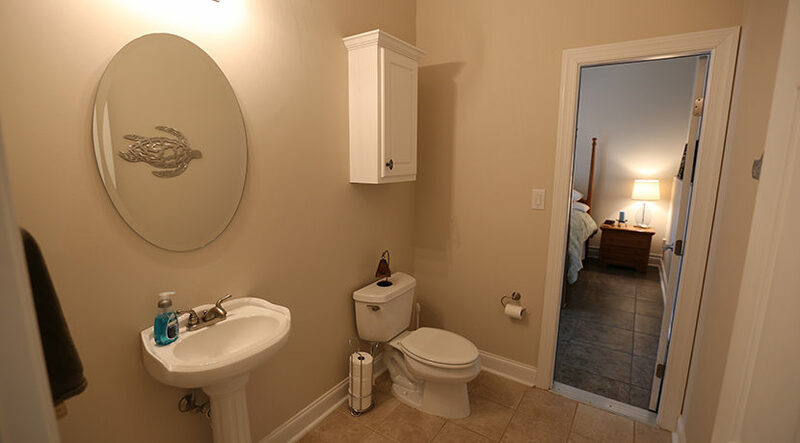 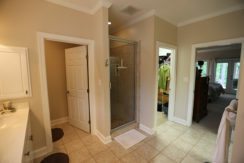 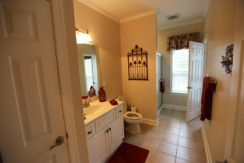 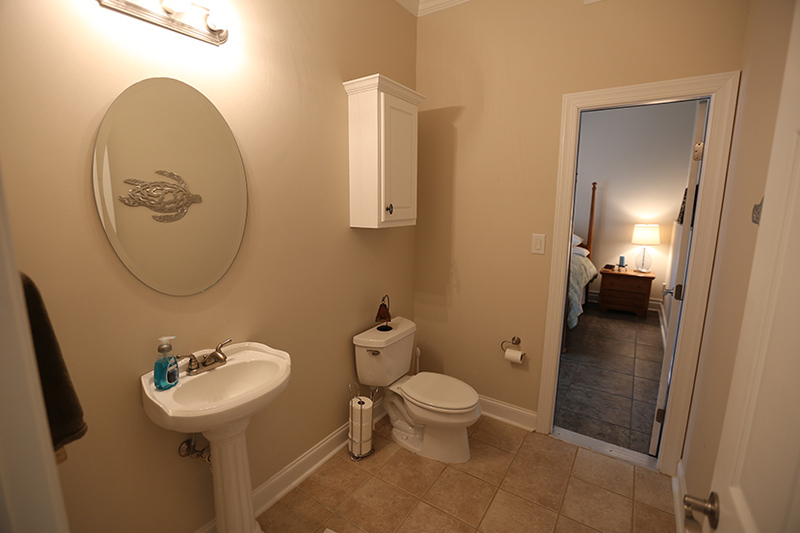 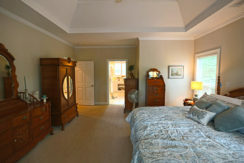 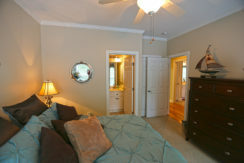 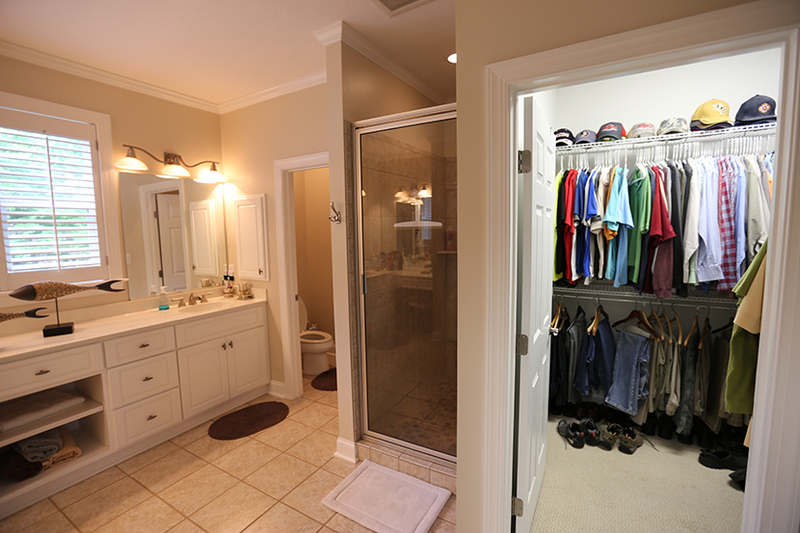 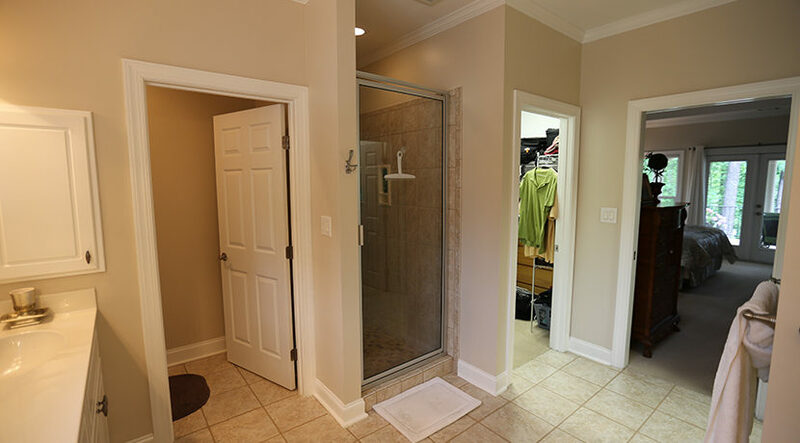 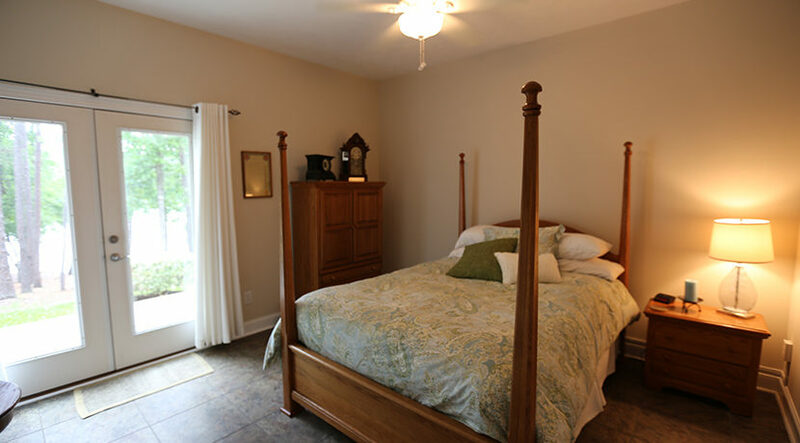 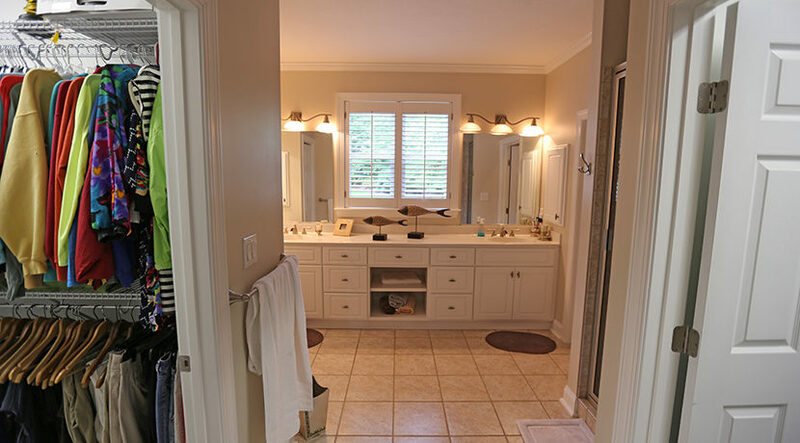 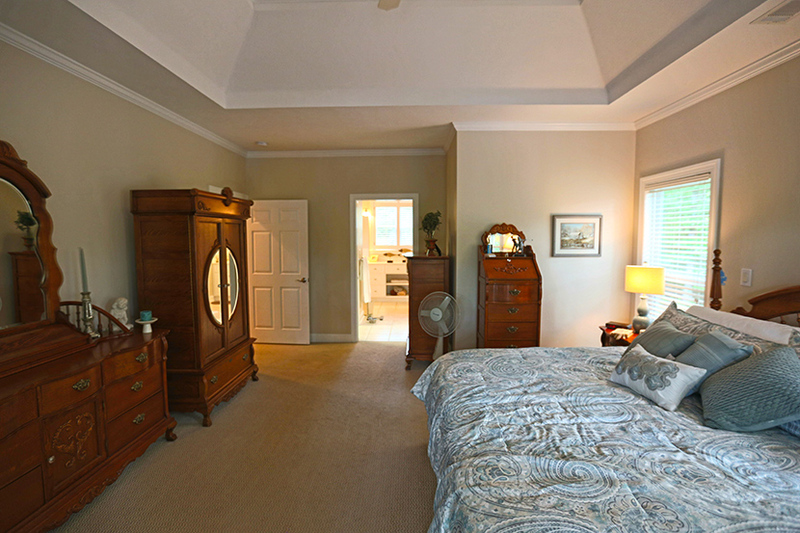 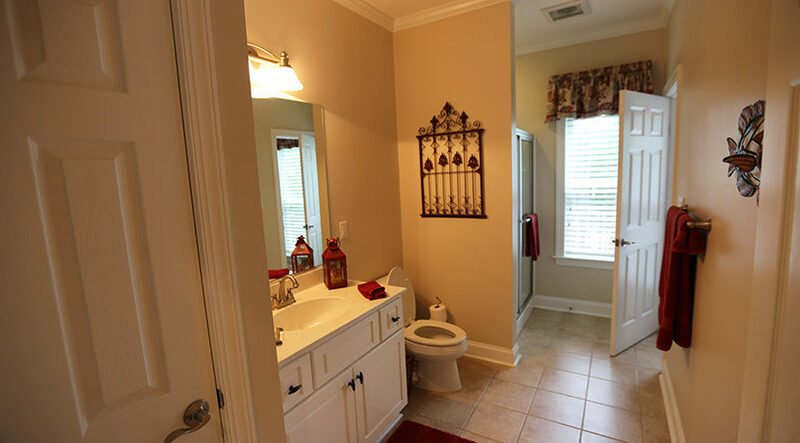 Imagine having a seperate bathroom for each guest bedroom as well as walk-in closets. 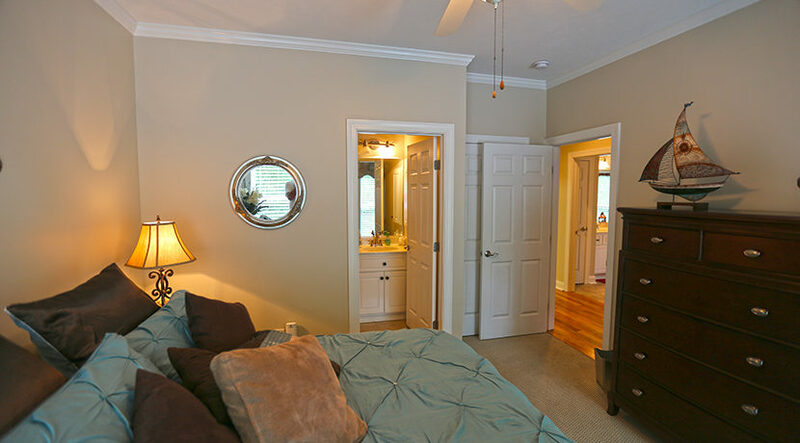 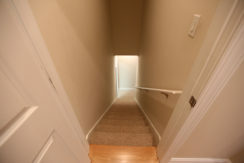 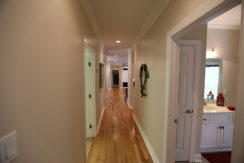 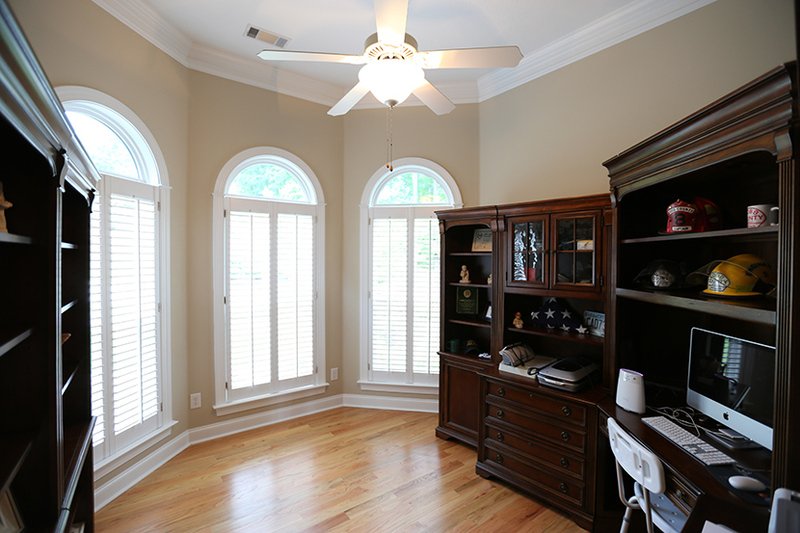 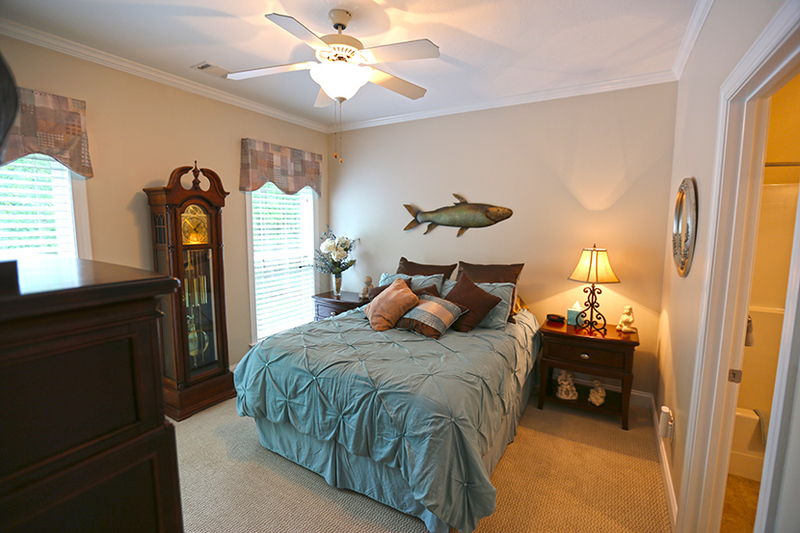 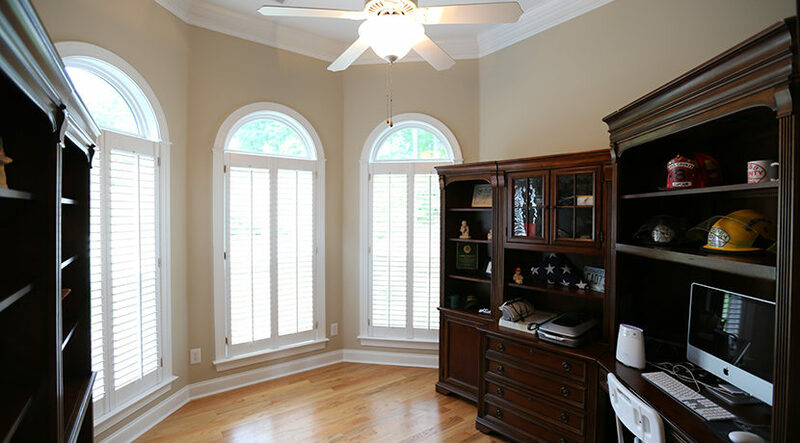 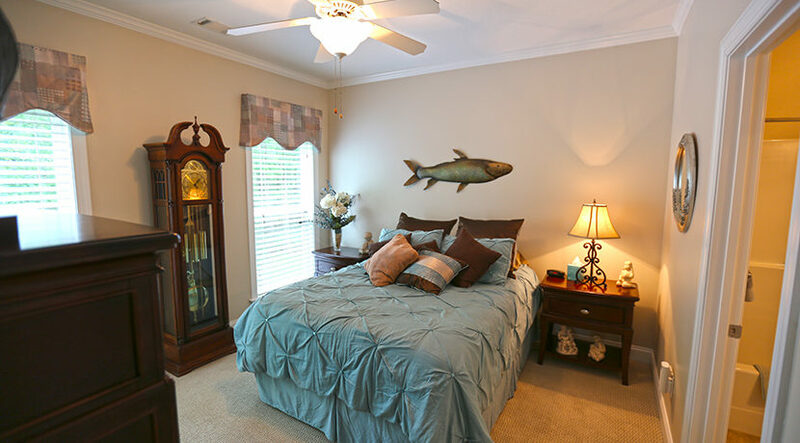 In the master you will find crown molding, tray ceiling, double walk-in closets and a remarkable bathroom. 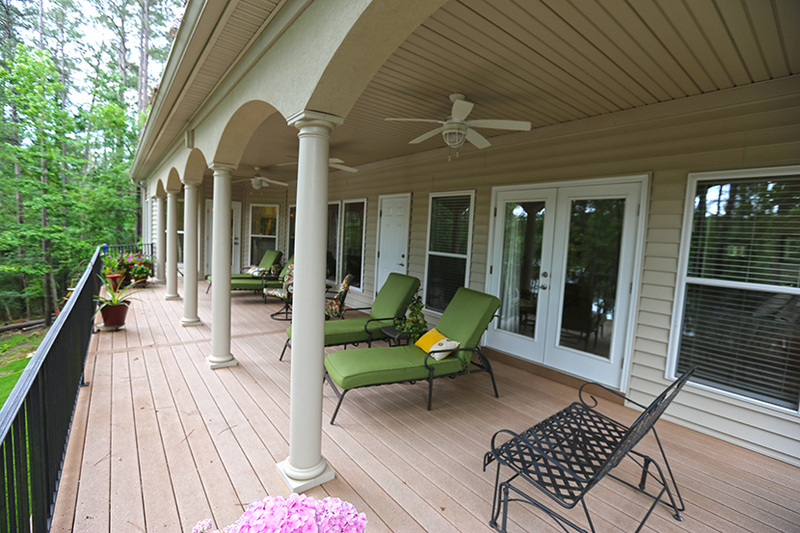 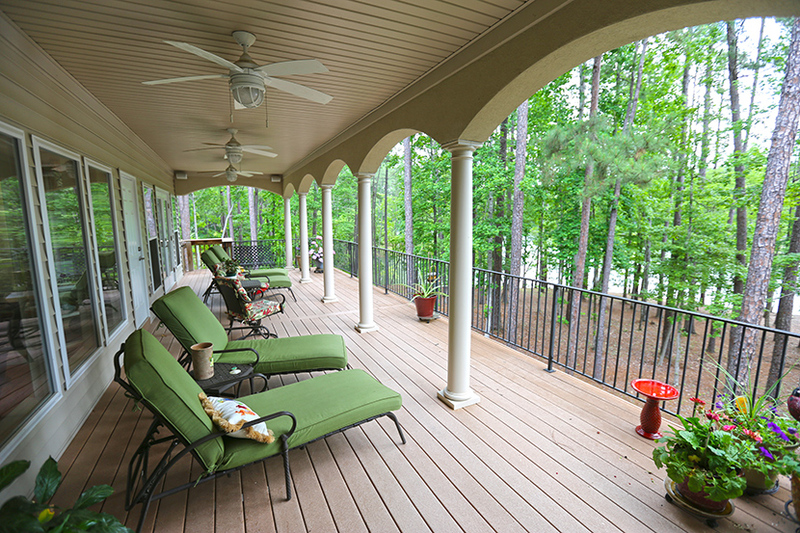 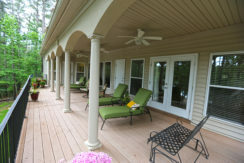 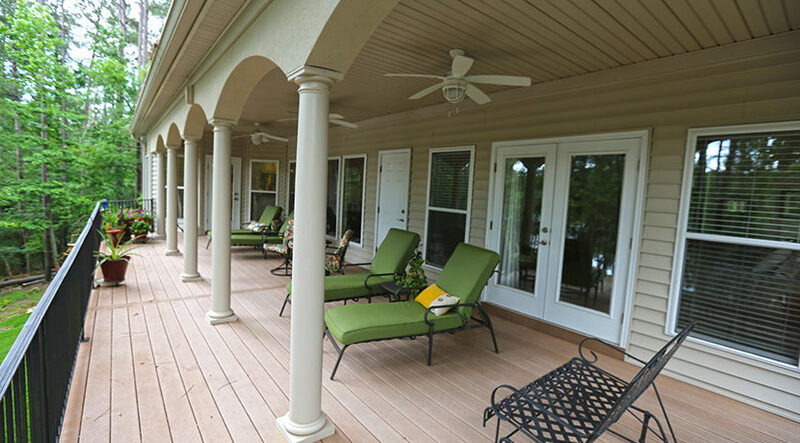 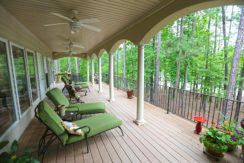 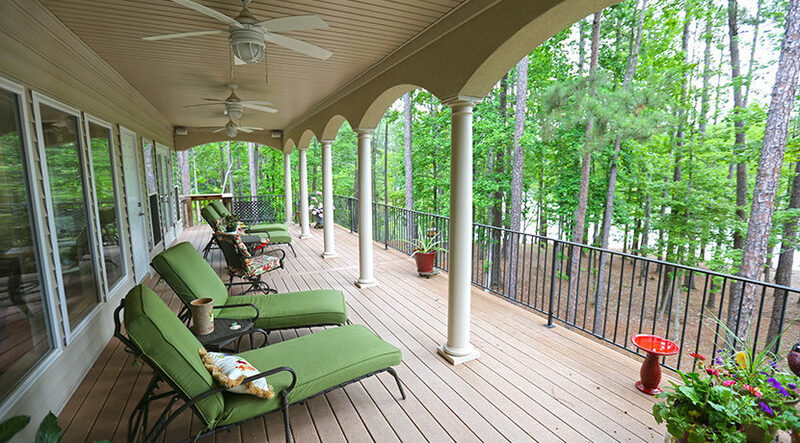 Again you will have access to the deck from the master bedroom. 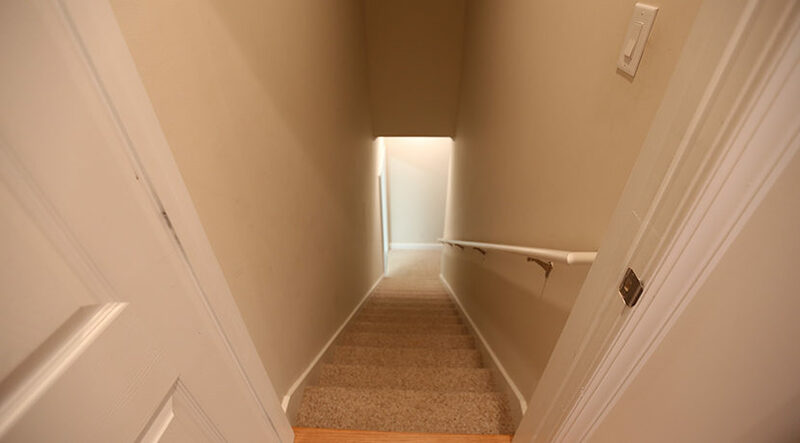 The lower level is just as impressive as the main floor. 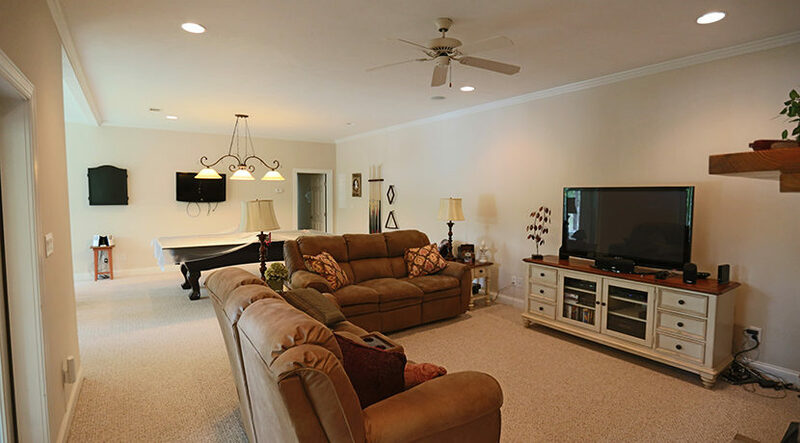 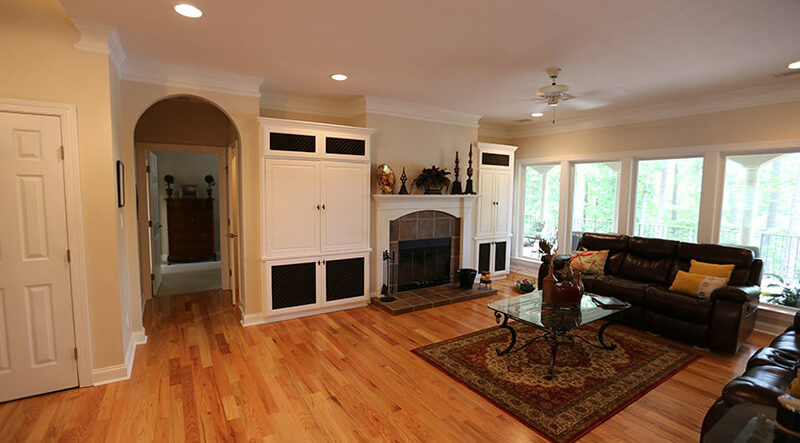 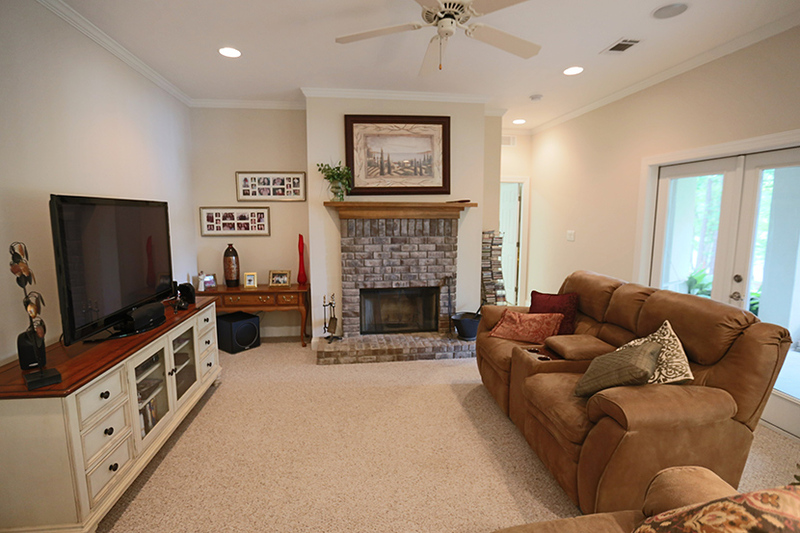 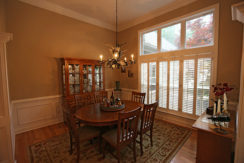 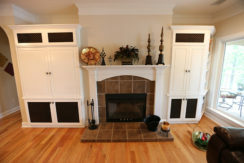 You’ll find another large family room with a wood burning fireplace as well. 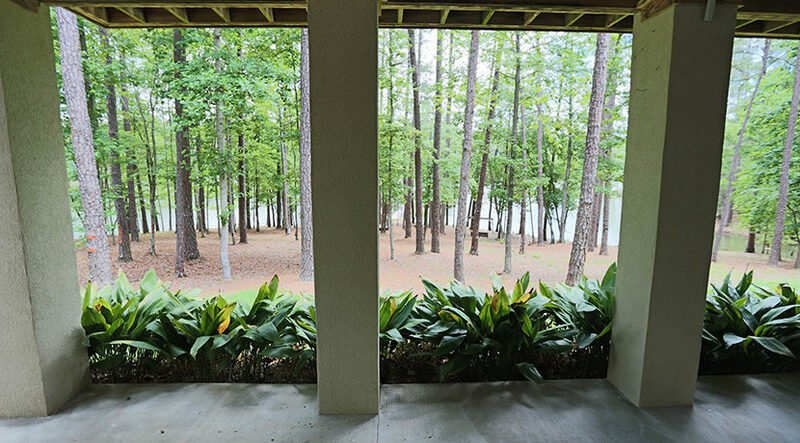 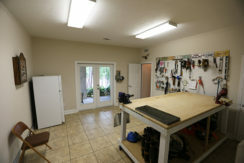 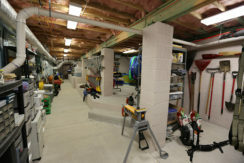 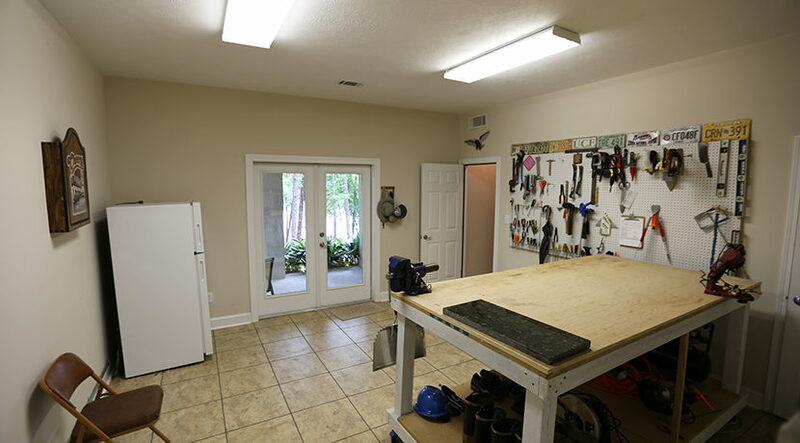 This entire area also has great views of the lake, another patio area, a workshop, bathroom and an unbelievable large climate controlled storage room with many nooks and layers for all those things you need but want out of sight. 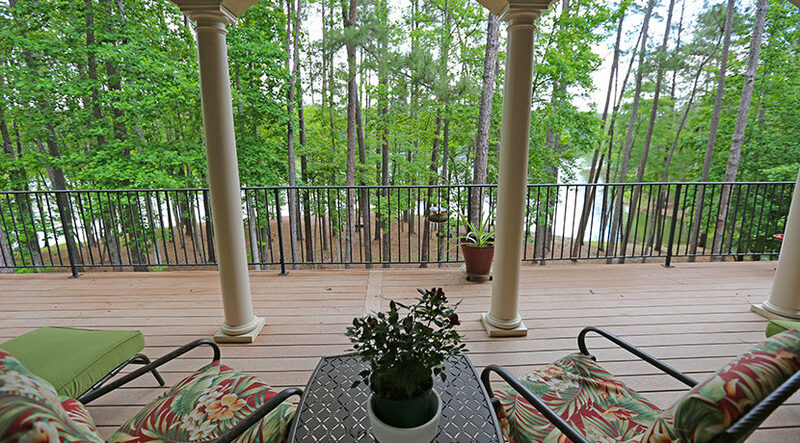 Walk out your back door to the dock. 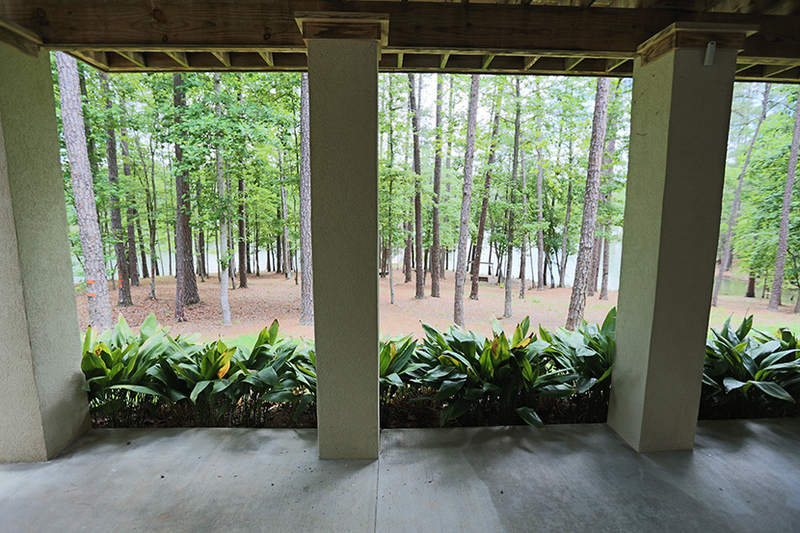 Now you have a whole new world that will open up to you on this 70,000 acre lake. No detail was missed in this turn-key home. 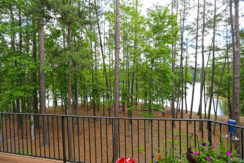 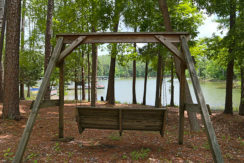 It’s a must see if you are in the market for a great lake property! 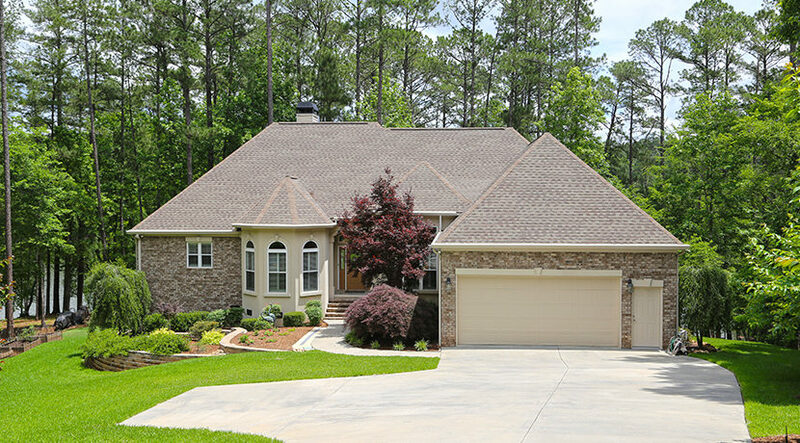 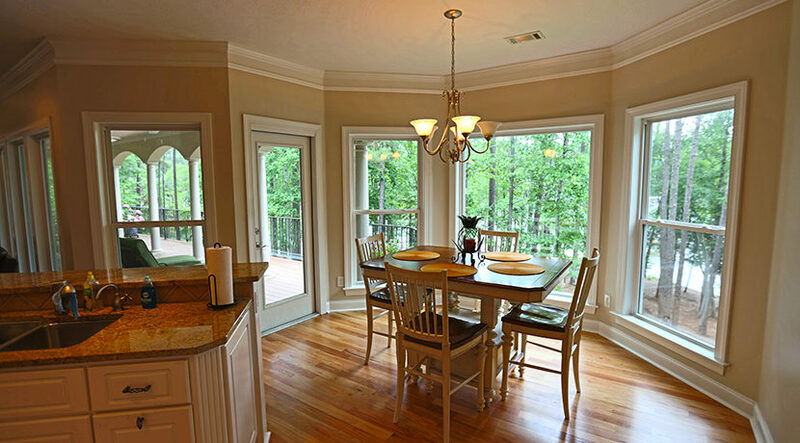 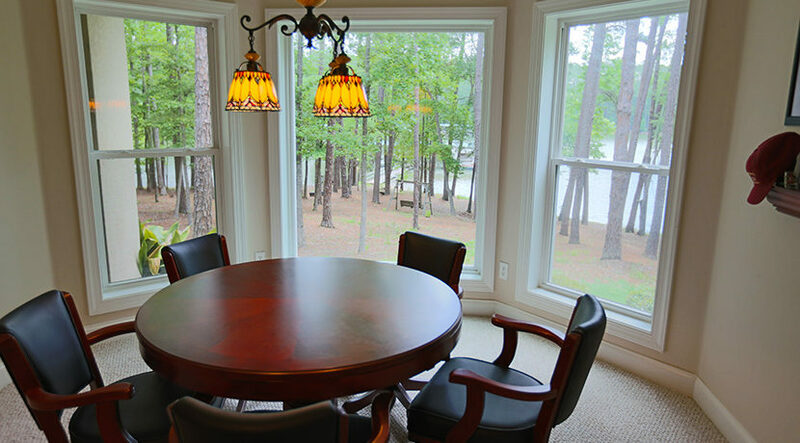 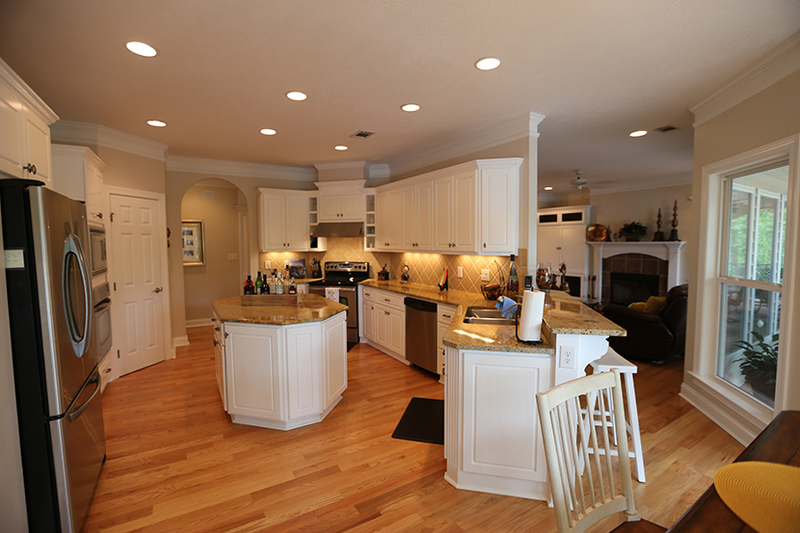 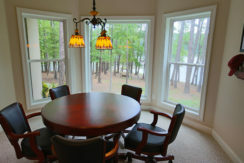 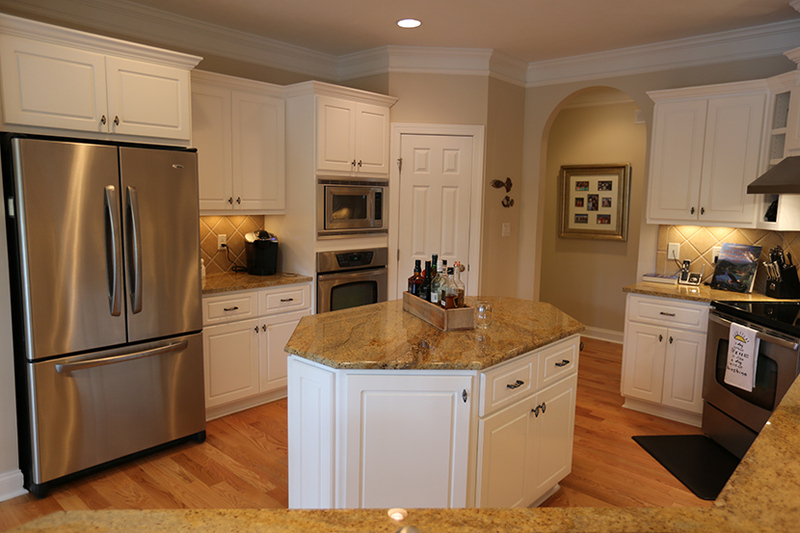 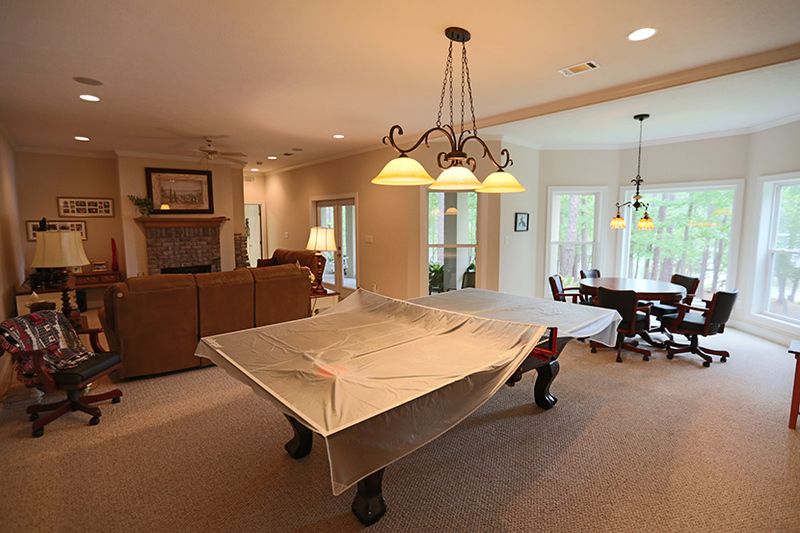 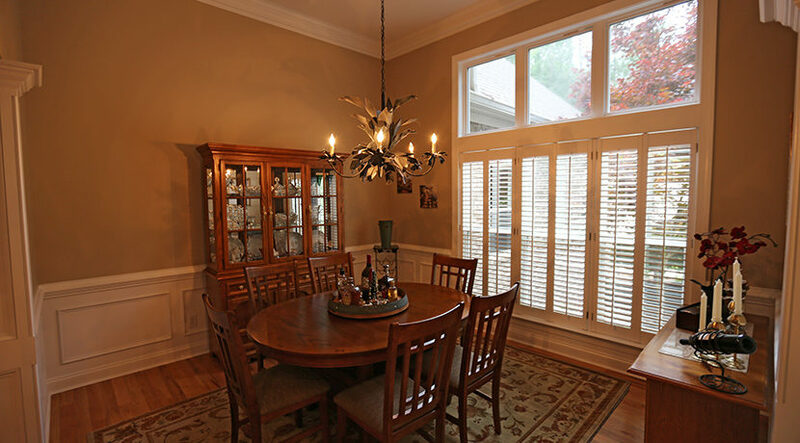 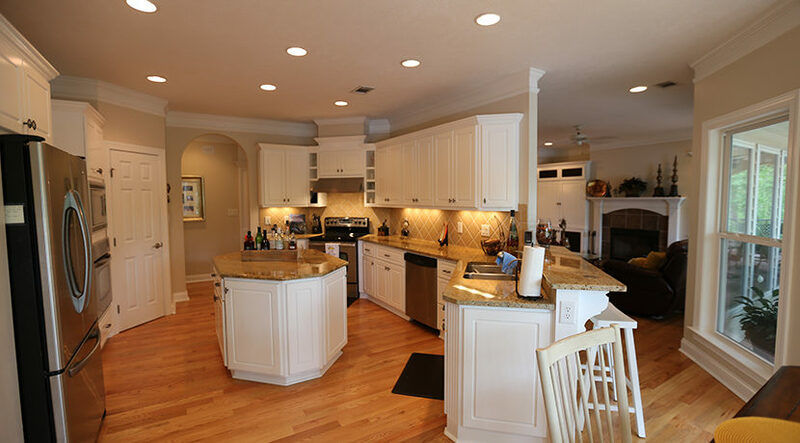 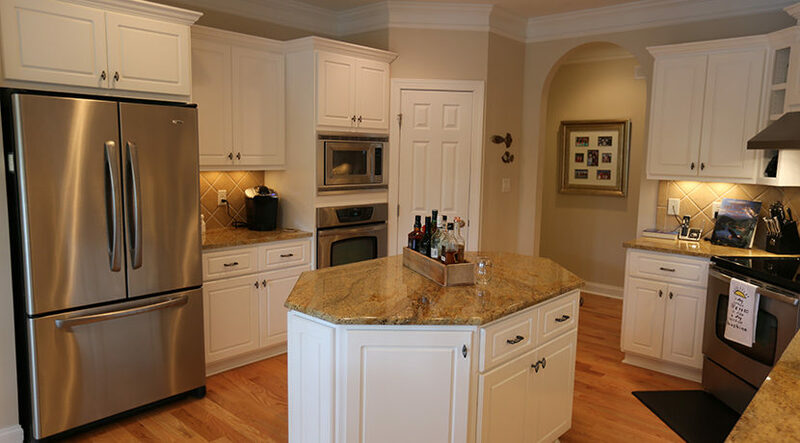 We are the largest and oldest Real Estate firm for both homes and land in Savannah Lakes Village, South Carolina. 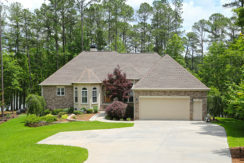 Our agents live within the community and all of us worked for the original developer, Cooper Communities. Our knowledge is vast and we are here to help you in anyway we can. 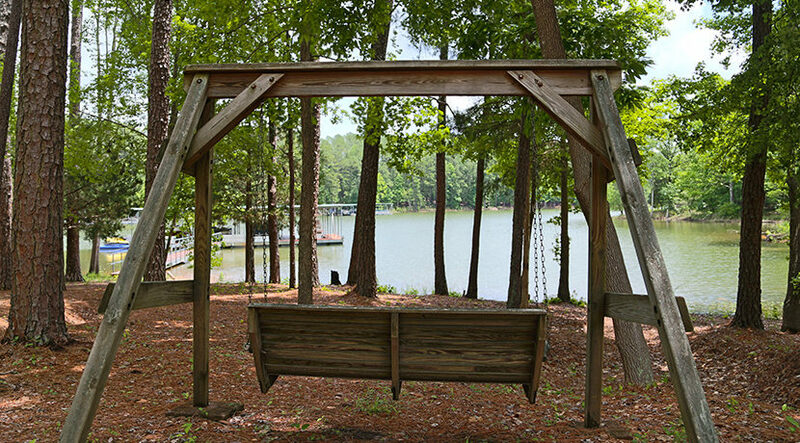 No one knows the Village like we do. 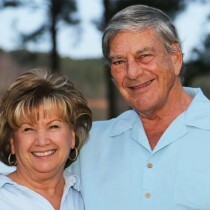 Pete Nico for SLV Board. 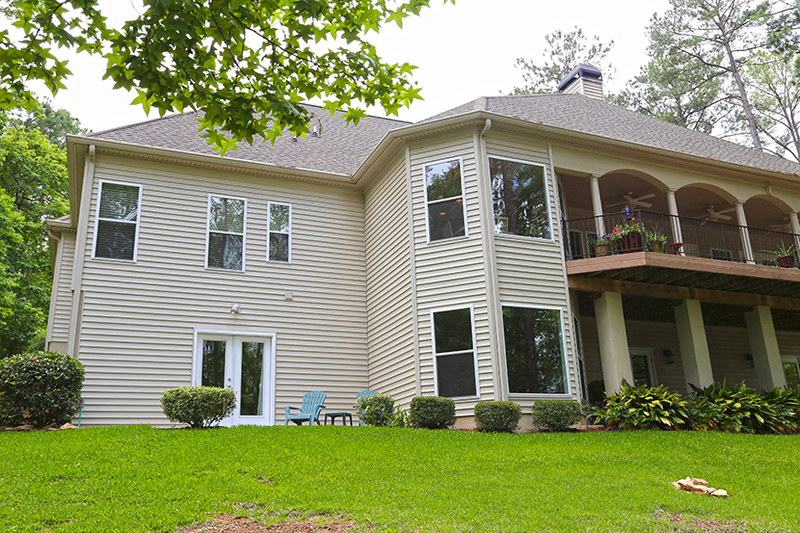 Copyright © 2014 - 2015 Savannah River Realty.